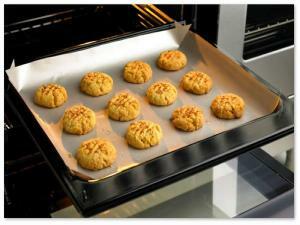 Non stick oven and cookware liner sheet.Ideal for pizzas, oven chips, cakes, and bread. For use in ovens up to temperatures of 260 degrees C.
Care and use instructions included on packaging. Can be used in the microwave too.